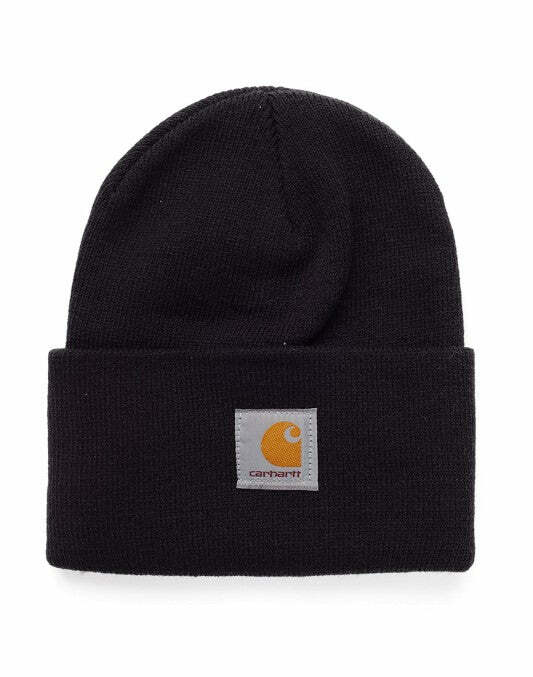 Carhartt were one of the first brands to introduce workwear to the mainstream of America. We take a look at some of Carhartt's clothing, as well as their latest book which chronicles their journey to becoming one of the most hyped streetwear brands on the planet. Featuring more than 350 images (many of which have never been seen before) and focusing on a history that's deeply connected to America's working class, Carhartt had a dramatic turn of fate when their European distribution arm (WIP) developed the brand into a streetwear goliath. From Carhartt coats to sweatshirts, this is a brand that embraces simplicity and street style aesthetics to perfection. Rizolli are offering you the chance to track their journey that began with one London store and grew into 60 all over the globe, making workwear that's wearable for everyone. The book covers what made this small brand a breakout hit, and why everything from Carhartt jeans to their T-shirts are on everyone's wish list. Get the book here. Work in Progress clothing has been on a pretty impressive journey since their first store opened in London in 1997, the story begins almost a century earlier with Carhartt establishing itself in Detroit, creating long lasting workwear for the American everyman. The book looks at some of the more quintessential pieces that they've created and gives you the opportunity to learn their unique inception stories, including the Detroit and Siberian Carhartt jackets and their understated Watch hat. Edward Faeh turned the brand from one that's strictly known for workwear into something he probably didn't even expect, with huge demand spreading across the world for well-made products with a streetwear edge. Now, everything from Carhartt hoodies to jeans are known for their quality and trademark vibe. Alongside a visual history, you get a glimpse into the genesis of the company that started it all, as well as their founder Hamilton Carhartt. If you're looking for the perfect gift for a fashion-conscious relative then this might just be the perfect choice. Detailing what made this brand so popular, the book details the history of a modern day success story. With never before seen photography showcasing the earliest Carhartt sweatshirts and more, you'll know pretty much all there is to know about this iconic brand.